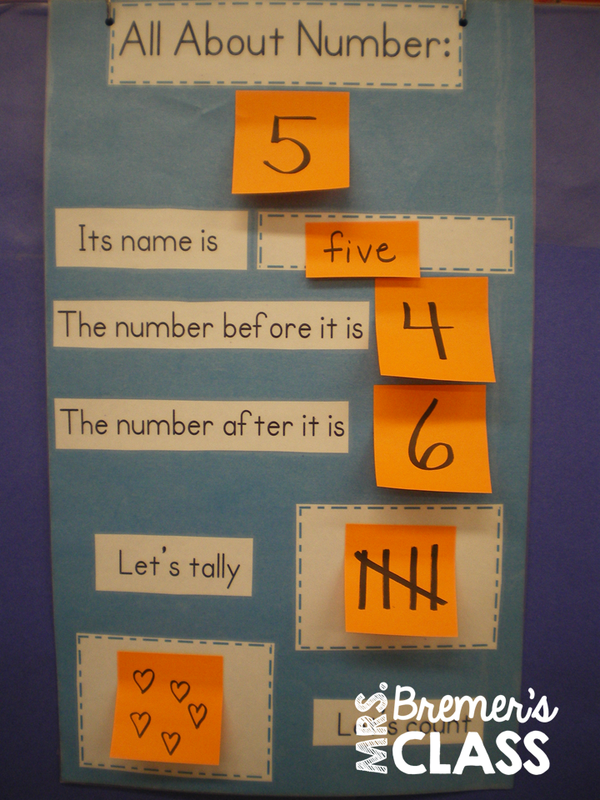 Today I want to share with you how you can make your anchor charts more interactive! 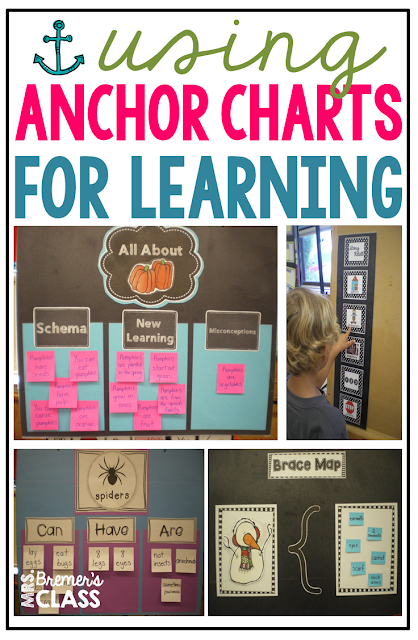 No matter what grade you teach, it is important to include your students in creating anchor charts. This will make the charts more meaningful to your students. I have only taught primary grades, so the way I have my students interact with the charts is using these two things: Velcro and sticky notes! 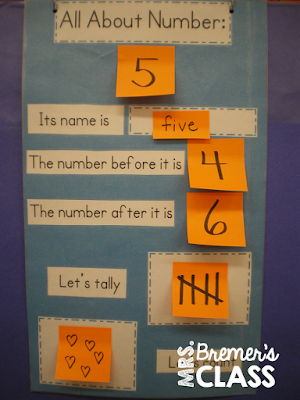 On these charts, students attach the pieces to the anchor chart using Velcro dots. Inspiration for two of these charts from Pinterest! On these charts, students share their answers and I write them on sticky notes to show their responses. 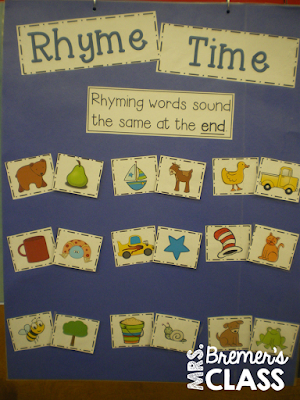 More chart inspiration from Pinterest! The best part about using Velcro and sticky note interactive anchor charts is that your anchor charts can be reused, saving you time and energy recreating the charts every year! 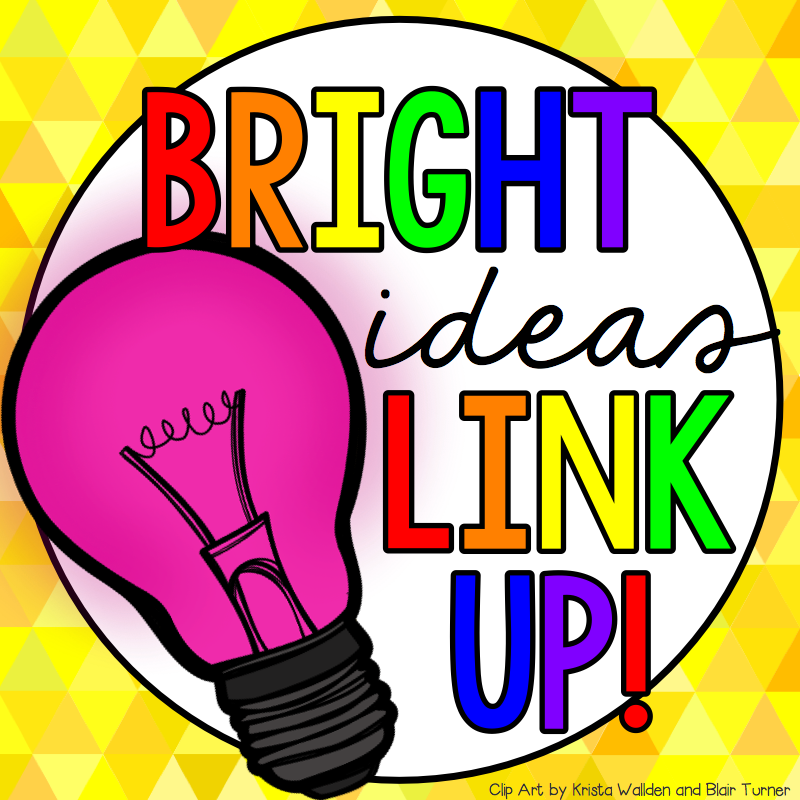 Find more Bright Ideas by checking out the links below! I LOVE, LOVE LOVE this idea! 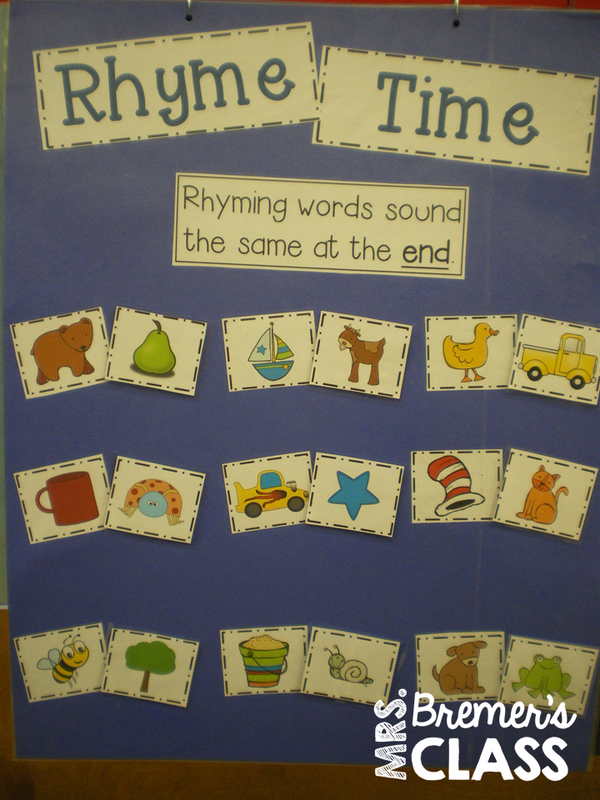 I like to make the anchor charts WITH my kids, so I usually toss them every year, even if it was in color. This is BRILLIANT. I use velcro on everything but never would have thought of this. Thank you! Thank you VERY much for sharing this! I just finished printing a few things needed for back to school charts & now I know I can make them to be more long-lasting & interactive! What a fantastic idea! Good way to put my Post It note obsession to use!